The blog post I’m sharing with you here definitely suits my fancy! This article by the ever innovative Mark Coker ~ an indie author advocate from way back ~ is a game changer for new indie releases. Do yourself a favor: if you have a new release, don’t release it until you’ve read this article! It should change completely how you decide to unveil your book. Seriously, this is BIG! For the link to the full article, click below. Until we meet again on my Anything That Suits My Fancy blog, may angels and blessings be with each of you! Smashwords Introduces Assetless Preorders (aka “Metadata Only” preorders). New Release! The Mutinous Boomer Audiobook! NEW Audiobook Release! I’m thrilled to report that my Mutinous Boomer book can now be downloaded and listened to! The grand and glorious actress, Della Cole, who starred in our production of “Letters from the Front” for many years, is the narrator. My book has been graciously described as “5* Soul Candy!” Della makes each morsel delightful! In the coming days I’ll be blogging about our long association and how this audiobook came about. But, for now, I just wanted to share the excitement of having my book sound so very beautiful and would love to hear your thoughts on it. 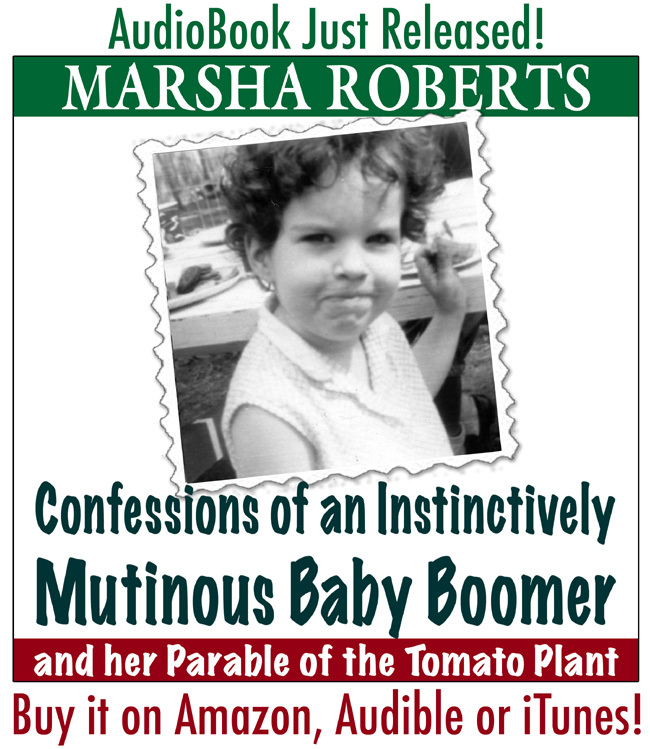 Marsha – The Mutinous Boomer!